The Sony Xperia Z5 is one of the most popular and leading flagships in the current smartphone market. This cool flagship comes with several attractive features and unique design. The Z5 is a high-performing device that is perfect to browse the web, watching movies, playing games or doing your daily tasks. You can easily make your Xperia Z5 into more functional using some awesome accessories. 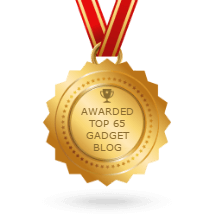 So, in this post, We are going to share some top and best Sony Xperia Z5 Accessories. These accessories are not expensive, but can make your flagship more functional and can protect it from any kind damage. So let’s have a look at our recommended list of Sony Xperia Z5 Accessories to find your favorite and essential accessories. Xperia Z5 is one of the expensive flagship so you must protect it from any kind hit, scratch or physical damage. Most of the people don’t like to use a traditional type case or cover to protect their device from scratch or light drop damage. Because the traditional case or cover hides the original look of a device. 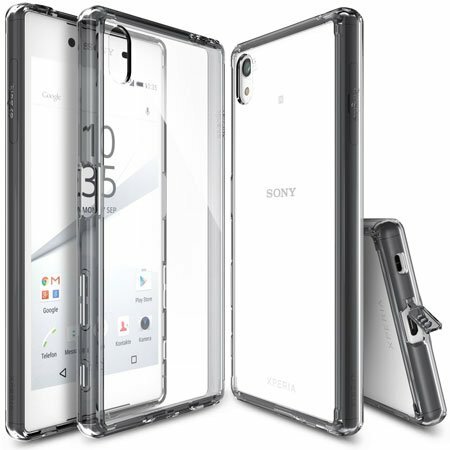 Well, if you are one of them, then the Ringke Crystal Clear Bumper Case for Xperia Z5 is the ideal one for you. The crystal clear bumper case made of high-quality TPU materials and will protect your Z5 from any kind scratch, hit, drop or any kind physical damage. The compact and lightweight design will protect your device without adding extra bulk. The bumper case also comes with a built-in screen protector to protect your device screen from scratch, or any kind hit damage. Some people still like to use a traditional case to protect their smartphone. 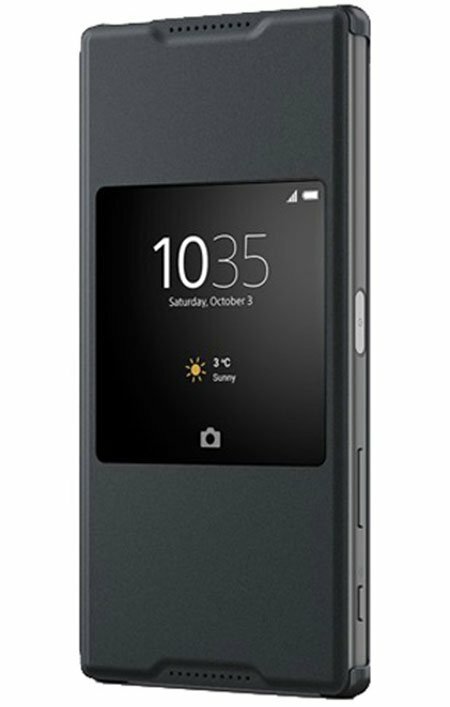 And if you are one of them, then the Sony Xperia Z5 Slim Fit Case by J&D is for you. The case comes with three different colors and stylish design. The slim fit design case will protect your phone from scratch, hit or medium drop damage without adding extra bulk. The precious cutouts ensure easy access to the mic, headphone jack, flash, sensor, volume key, and camera. The anti-slip feature will help to operate your device smoothly and easily. Using a cover also good idea to protect your smartphone and make it more stylish. Sometimes, it is really not easy to find a premium quality cover for the expensive flagship. 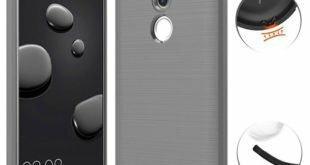 However, if you are looking for a premium quality cover for your Xperia Z5, then the Sony SCR42 Smart Style-Up Cover Xperia Z5 will be the ideal one. This is the official Sony Xperia Z5 Accessory from Sony. You can set 5 custom widget and don’t need to open the cover to access them. The premium quality materials of this cover help to protect your phone for a long time. Like most other expensive smartphone on the market, the Xperia Z5 also comes with high quality and durable display. But it will be a good idea to use an external Tempered Glass/Screen Protector to keep your device screen safe from scratch or drop down damage. The PThink comes with a heavy duty tempered glass screen protector for Sony Xperia Z5. The screen protector comes with anti-scratch, shatterproof and fingerprint resistant features. So you can make your device screen more protective with the help of this screen protector. 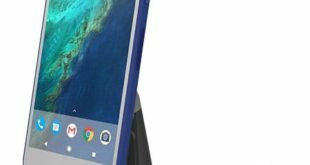 The Xperia Z5 Desktop Charging Cradle by APLUS is the perfect solution for the people who like to do some tasks, see notifications, watching movies or listen to music while charging their Z5. 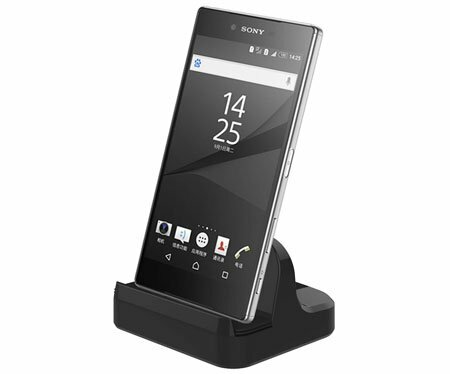 The charging dock is compatible with the Xperia Z5, Z5 Compact, and Z5 Premium. You can set the charging cradle anywhere you want like in your office or home desk. Sometimes we need to travel with our smartphone charging facility may not available while traveling. So carrying a portable charger/power bank is the best idea to keep your smartphone on for a long time. 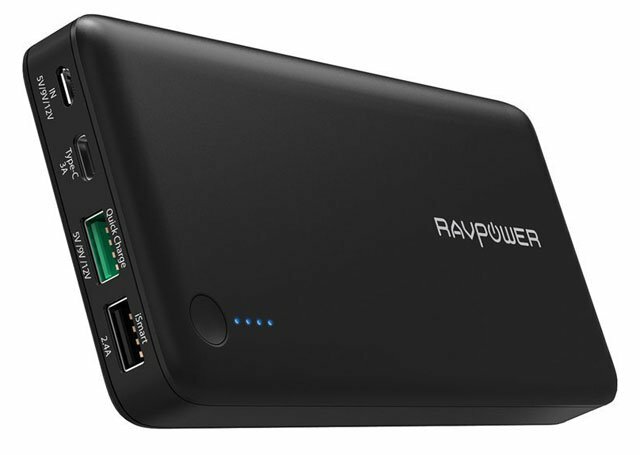 The RAVPower 20100mAh Portable Charger is a powerful power bank that comes with several attractive features, and you can buy it at a reasonable price. The power bank comes with fast charging technology, which can recharge your device battery 75% faster than any other traditional power bank. 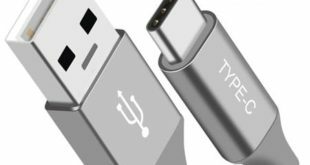 Another most attractive feature of this portable charger is it’s C-type charging functions. You can recharge your MacBook Pro with this power bank. The USB 2.0 with QUALCOMM technology makes this portable charger to recharge any device easily and quickly. Love to listen music with your smartphone? Not satisfied with your X5 sound? 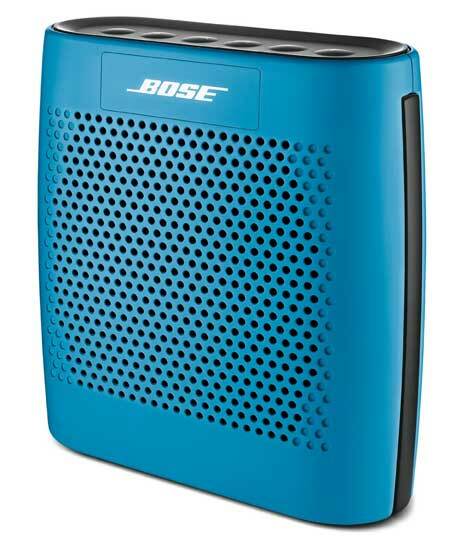 Well, the Bose SoundLink Color Bluetooth Speaker is here with high-quality sound and some other attractive features. This is a compact designed Bluetooth speaker made of durable and lightweight materials. The lightweight and compact design make this speaker perfect to carry anywhere you go. With the help of wireless connection technology, you can connect the speaker with any Bluetooth supported smartphone, tablet or device. The powerful built-in battery keeps your speaker alive for up to 8 hours. There is also a built-in mic available in the speaker to send or receive voice calls. The speaker is available in 5 different colors. You can see our Best Bluetooth Speaker Collection Here. Love to play games in your Z5? Well, then the Sony GCM10 Game Control Mount is the essential accessory for you. 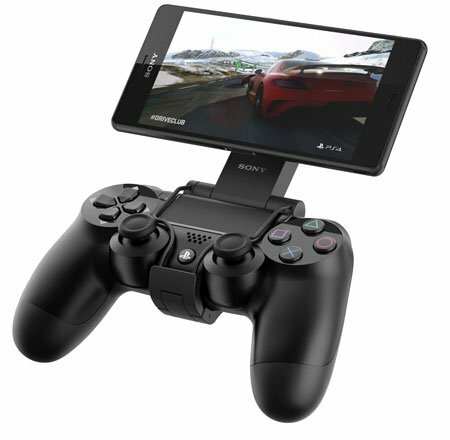 The game control mount is perfect to enjoy games and turn your device into a gaming device or a PlayStation. The mount designed to hold 4 to 8-inch screen smartphone or tablet perfectly, so you can also use this mount for any device with 4-8 inch screen. The Bluetooth wireless connectivity will connect this game controller with your Xperia Z5. 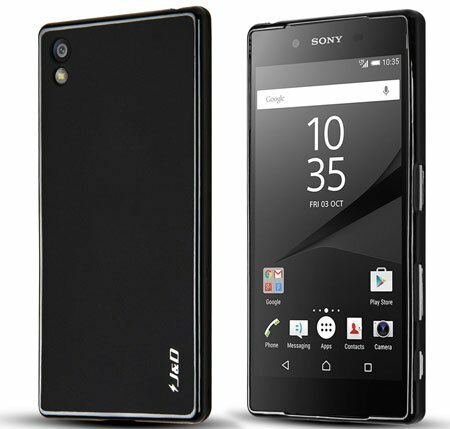 Not satisfy with your Xperia Z5 internal storage? Need more storage capacity to store more videos, images or documents? 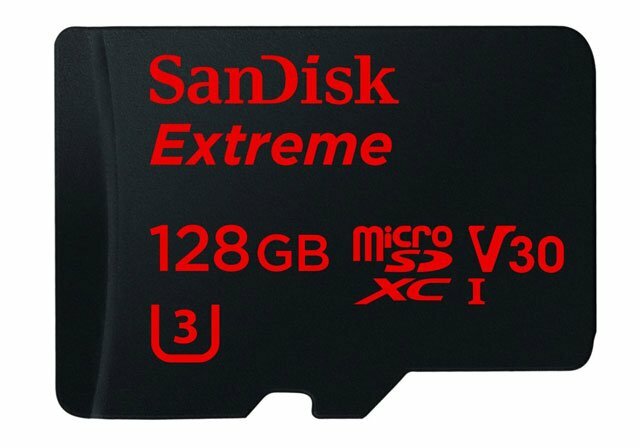 Well, buy a SanDisk Extreme MicroSD Card with 128GB storage capacity to extend your device storage. This high performing and high-speed SD Card designed for latest Android-based smartphone and tablet for best performance. You can shoot images or videos continuously with Brust, HD or 4K mood. Want to make your life more comfortable? 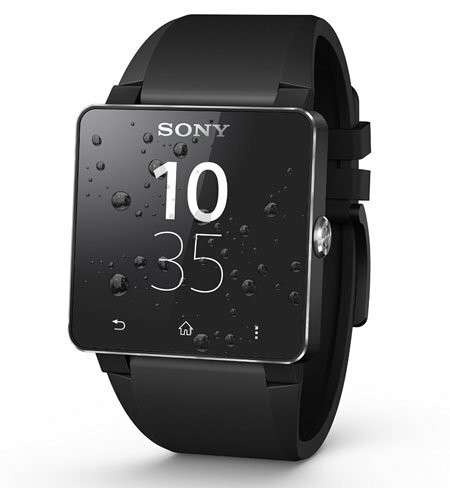 The Sony Mobile SW2 SmartWatch 2 is here that will help to operate your Z5 easily and make your life more comfortable. This is a multi-functional Android-based smartwatch that is perfect to handle calls, SMS, Emails, music and much more. 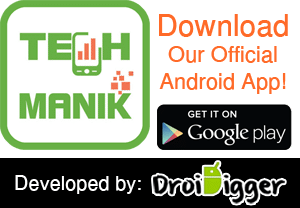 Easily connect with your smartphone and get notifications for incoming calls, SMS, Emails, tweets, reminders, alarms, etc. You can connect the smartwatch with any Bluetooth supported Smartphone or tablet. Using some gadgets and accessories with your smartphone can make your life easier, and you will turn into a Smart person. The Sony Xperia Z5 undoubtedly is one of the most popular, expensive and stylish smartphones in the market. So if you’re the lucky owner of the phone, then you can also buy some accessories to make your life more stylish. And hope our recommended list of Sony Xperia Z5 Accessories will help you to find your essential and favorite accessories. WOW! very good collection of Z5 accessories. I loved the smart watch very much. And all others are also very good.